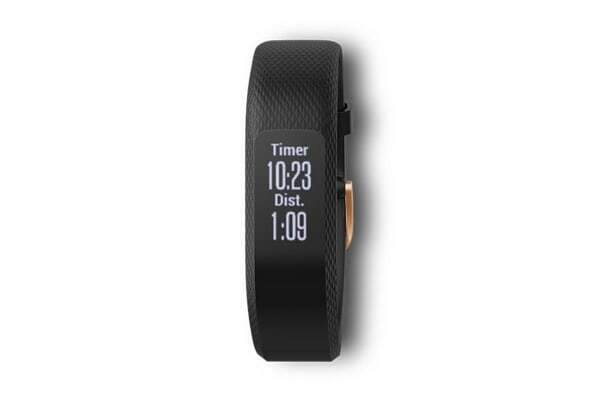 Look after your wellbeing and fitness with the Garmin Vivosmart 3. 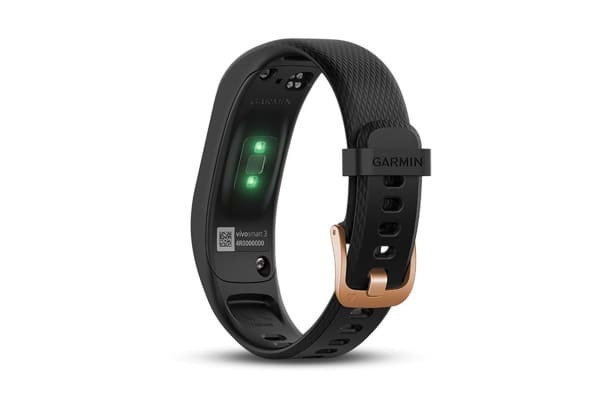 Ideal for everyday tracking or serious workouts, the Garmin Vivosmart 3 includes everything you need to track your progress directly from your wrist. 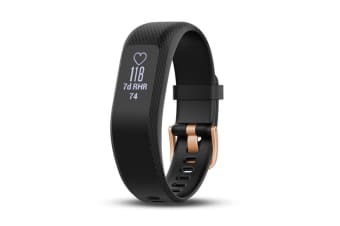 Monitor your distance, steps and intensity minutes and keep an eye on your heart with 24/7 heart rate monitoring. 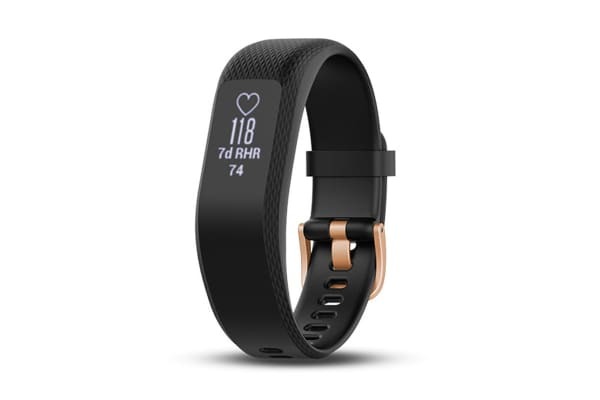 The Garmin Vivosmart 3 also includes wellness tracking so you can monitor your stress levels and even includes a relaxation based breathing timer!